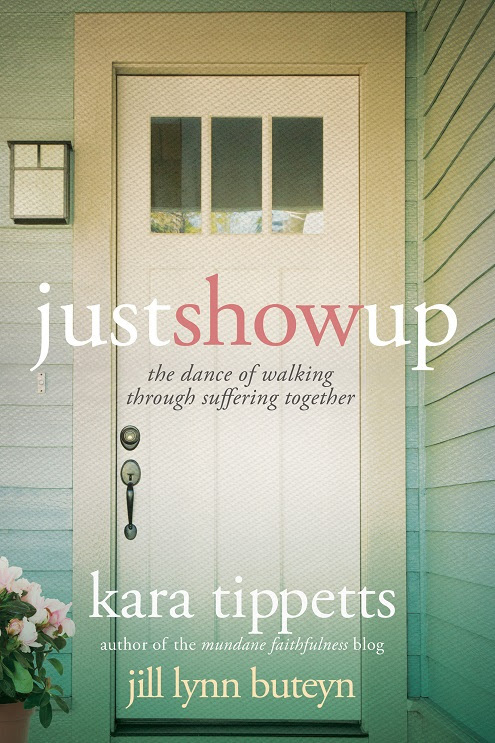 In The Hardest Peace, Kara Tippetts shares her powerful story and does so openly, honestly, and beautifully. Her words stirred my emotions and touched me in ways I never imagined. 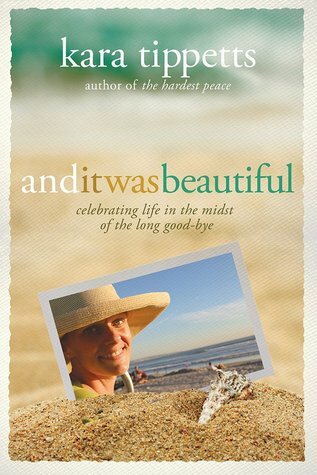 This is a breathtaking book! I encourage you to read it. You will be blessed; you will be changed. 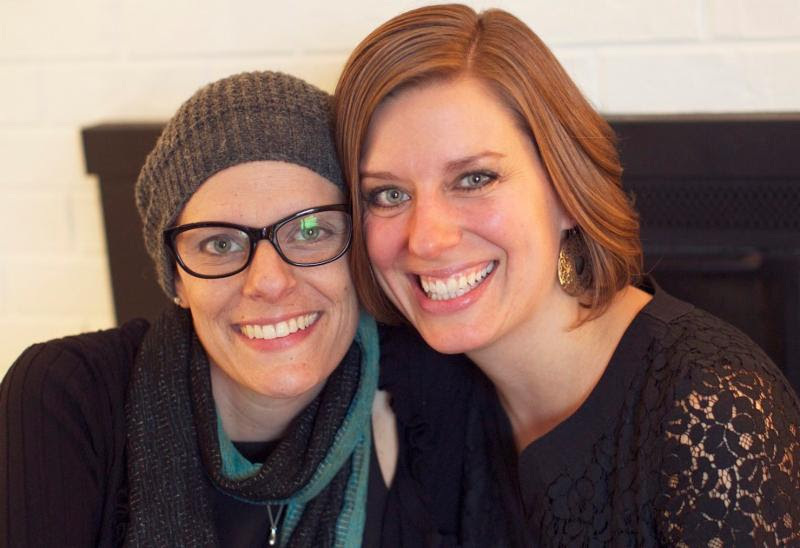 I do not know the journey Kara walks with cancer, but I do know the unexpected and hard edges of life, as all of us do. 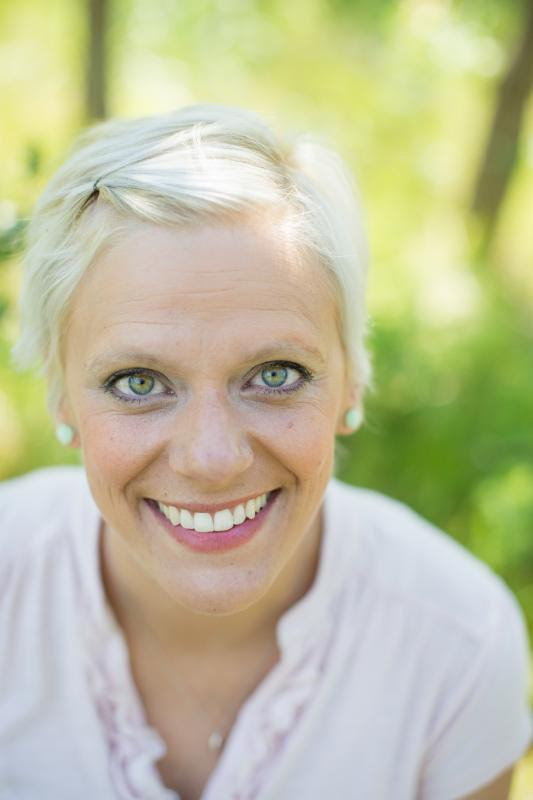 I have known unexpected and hard edges in my life, experienced them with others, and witnessed the hard in my community and the world around me. I have hurt and grieved over things I cannot control. I have nurtured fear and anguish, rather than seeking peace. 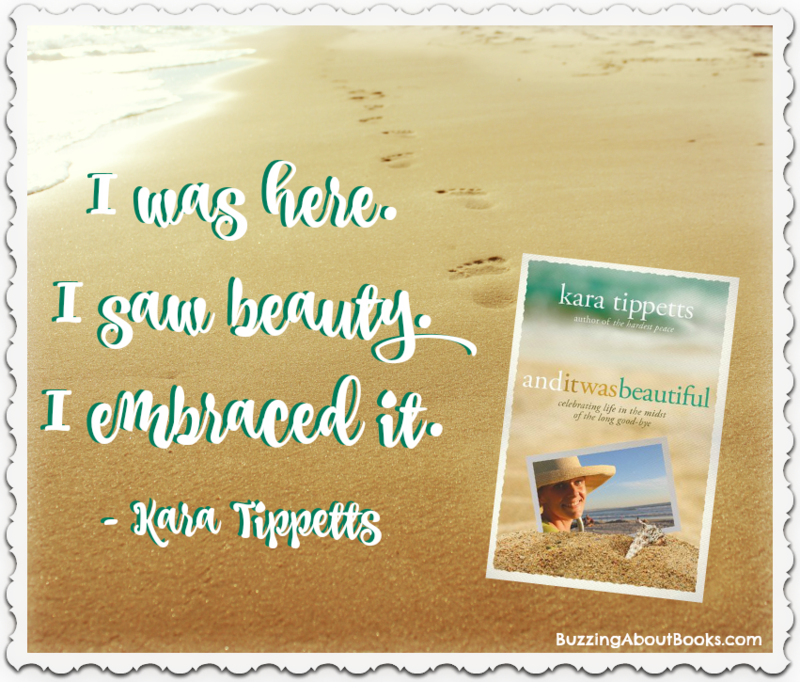 In the midst of one of life’s hard edges, I read The Hardest Peace and Kara spoke words that I needed to hear. Words that everyone needs to hear. I know that I am blessed beyond measure. God is with me in every circumstance. He answers my prayers, with His will and not my own. I must choose to draw unto Him, seeking peace, in joy and in sorrow. We do not know what tomorrow brings. “We are not the Author of our story. We are the characters.” May our story tell of our love and life for Him. 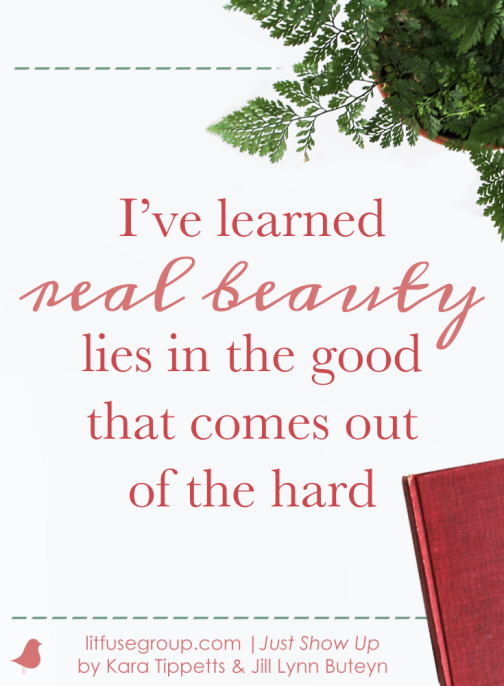 How do you face the unexpected hard in your life? 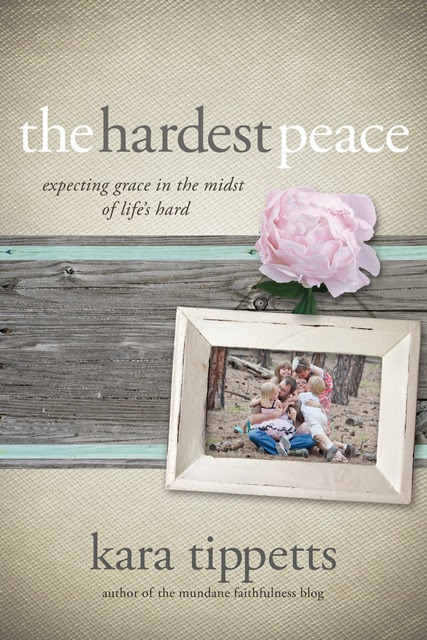 Thanks to Litfuse Publicity, I have one copy of The Hardest Peace to give away. Please leave a comment, including your email address, to be entered. This giveaway is open to U.S. residents only and ends Thursday, October 23 at 11:59 p.m. CST. My thanks to Litfuse Publicity for the copies of The Hardest Peace. I received these books in exchange for an honest review, which I have given.